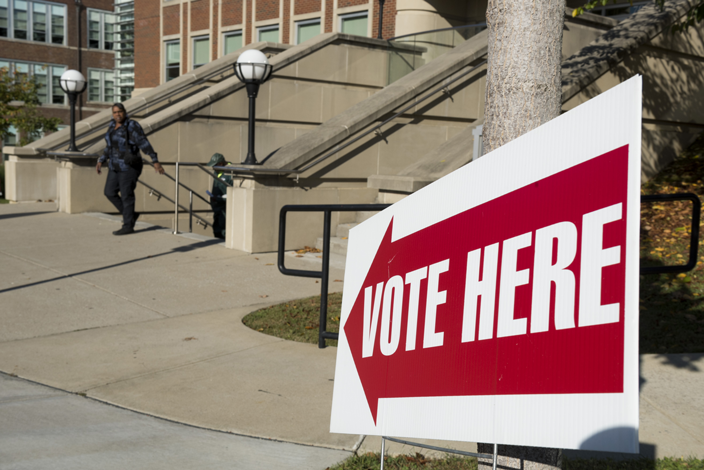 Tennesseans voting on Election Day should remember to bring valid photo identification with them to the polls. A driver's license or photo ID issued by the Tennessee Department of Safety and Homeland Security as well as photo IDs issued by Tennessee state government or the federal government are acceptable even if they are expired. College student IDs are not acceptable.